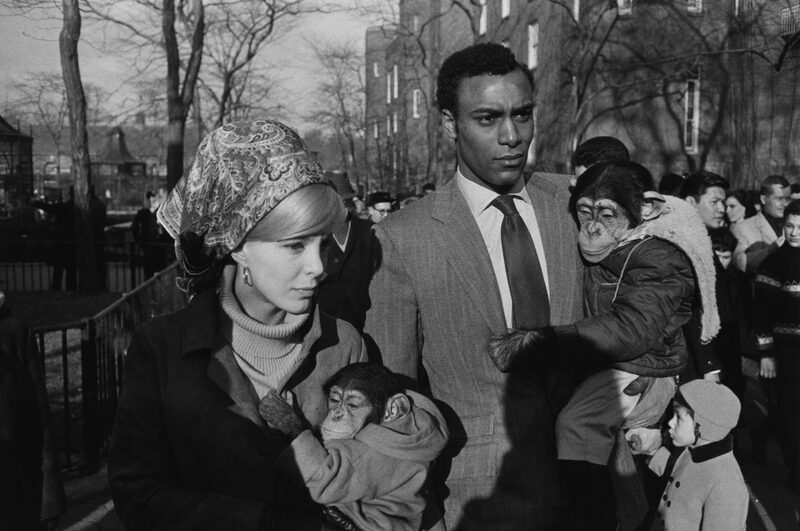 One of my photographic heros is Garry Winogrand, I have always liked the energy in his images, the words he has said about photos are intriguing. There is much written about the man, their is a few good videos out there on You Tube Part 1 and part 2 are worth looking at. He is primarily known as a street photographer, however I feel that he and most “street photographers” really should be considered as chroniclers of our times as they have an ethos of going out into the world and photographing it as they see it. This does mean that the view they bring back is opinionated, chaotic and diverse, yet that is what life is anyway. Most photographers who create work in the public domain as I think street photography should really be called, (I got the idea from Constantine Mano’s when I was on a workshop with him). That is, photography of the public domain, public domain photographers or public domain photography, yes I know it does not flow as well as street photographer but it is more descriptive of what these photographers do. Anyway back to the point of my post. Garry Winogrands work is going on a American and European tour over the next few years starting in 2013. The exhibition will be on view at SFMOMA from March 9 through May 31, 2013, before traveling to the National Gallery of Art, Washington (March 2 through June 8, 2014); the Metropolitan Museum of Art, New York (June through September 2014); the Jeu de Paume, Paris (October 2014 through January 2015); and the Fundacion MAPFRE, Madrid (March through June 2015). I am most distressed that I might have to wait till 2014 till it gets to the closest to me, with its show in Paris. His images are a good introduction to complex image making he often combined elements that did not belong together to make images that create juxtapositions and new arrangements to create meanings that might not be there originally. He also said that photography is very good at describing things but not telling you what was going on in a picture. This I think is a fundamental of photography it is a very good system of description.